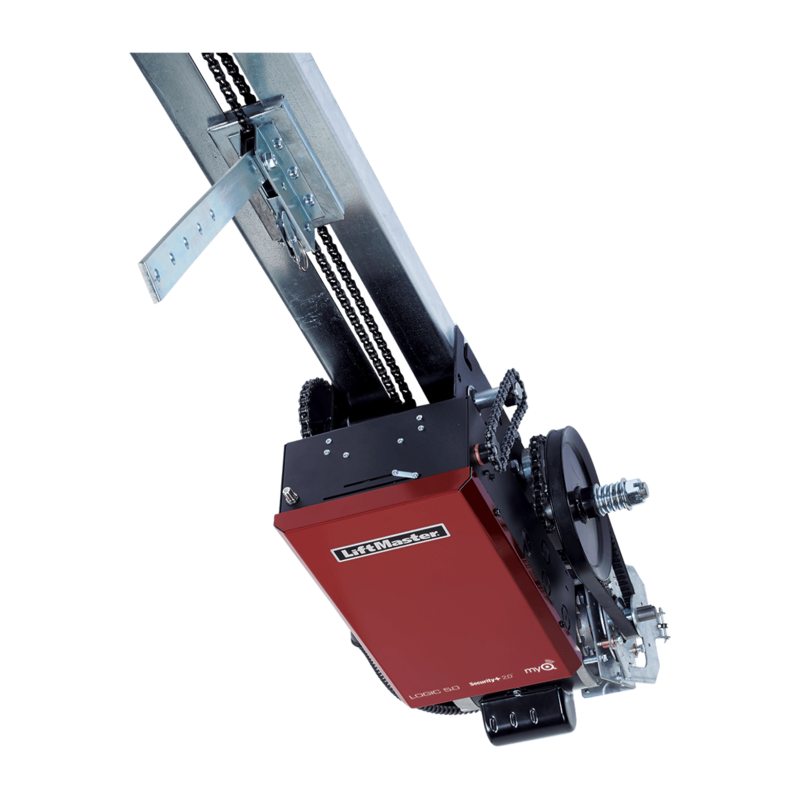 The latest in opener technology, accessories and remotes. 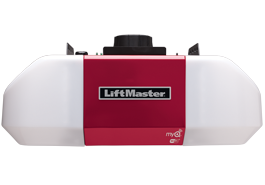 LiftMaster leads the industry of professionally installed residential and commercial garage door openers, as well as residential and commercial gate operators, telephone entry systems and related access control products. 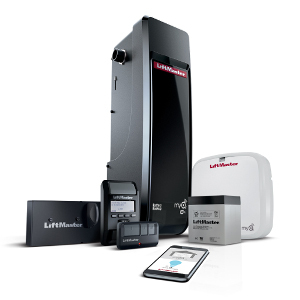 The expansive line of industry leading residential and commercial products are designed to fit any lifestyle or application, providing the latest technology and innovations in safety and security, performance and connectivity. 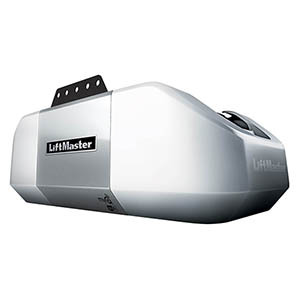 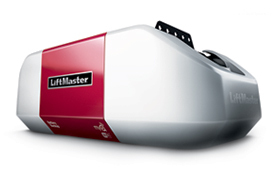 As a LiftMaster Provantage Dealer, Anchor Door & Window (Kamloops) and Anchor Door Service (Kelowna), we offer a complete line of both residential and commercial garage door openers and accessories. 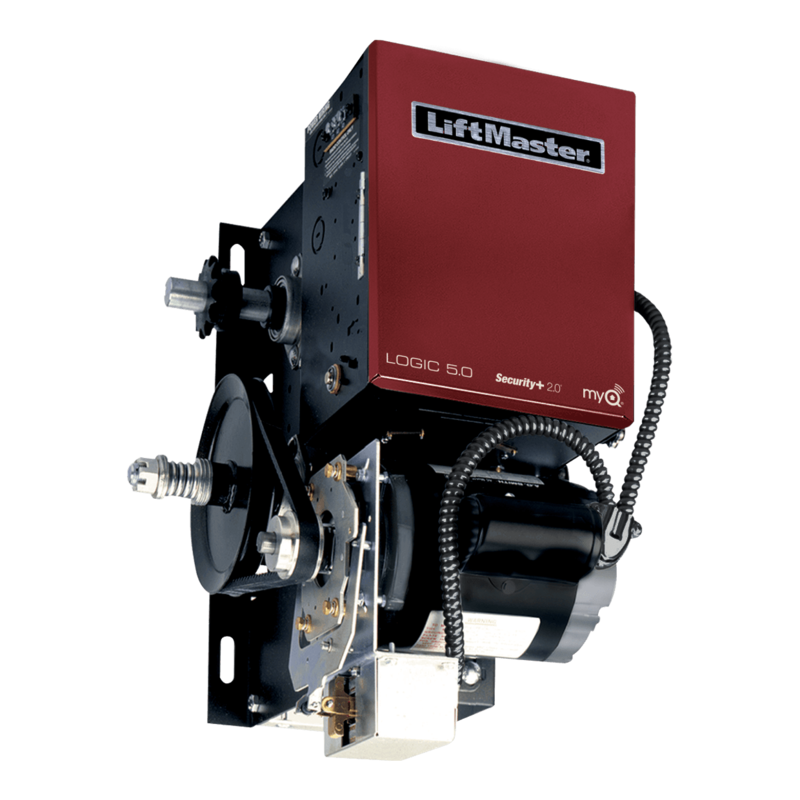 Options include space-savers, higher HP for maximum lifting capacity, quiet operation and standby power system for full operation in the event of a power outage. 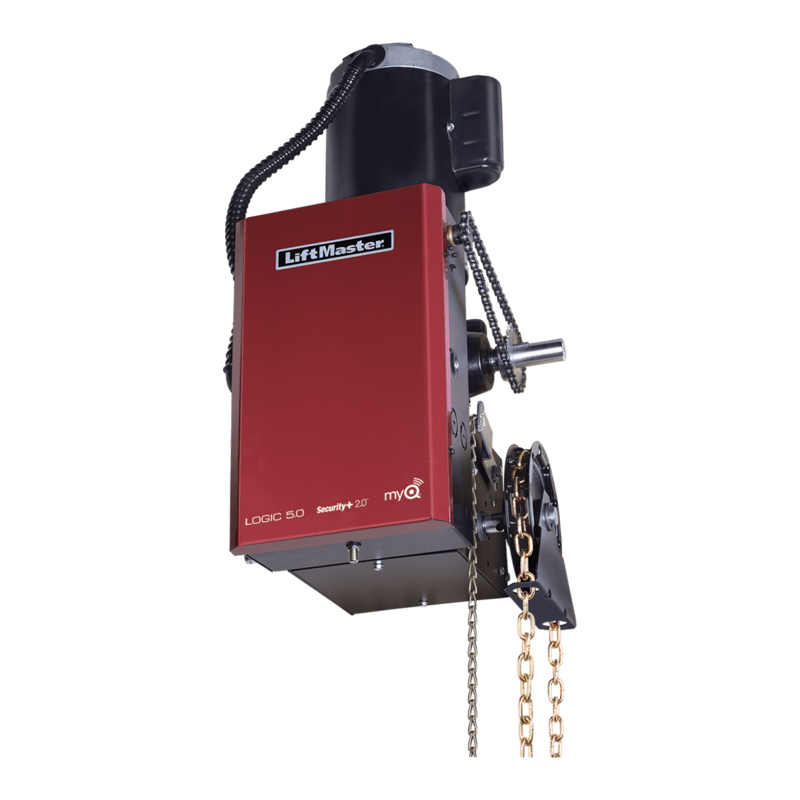 Ask the staff at Anchor Door & Window (Kamloops) and Anchor Door Service (Kelowna) about the new MyQ® Technology that will allow you to operate your garage door from your smartphone or computer anywhere in the world! 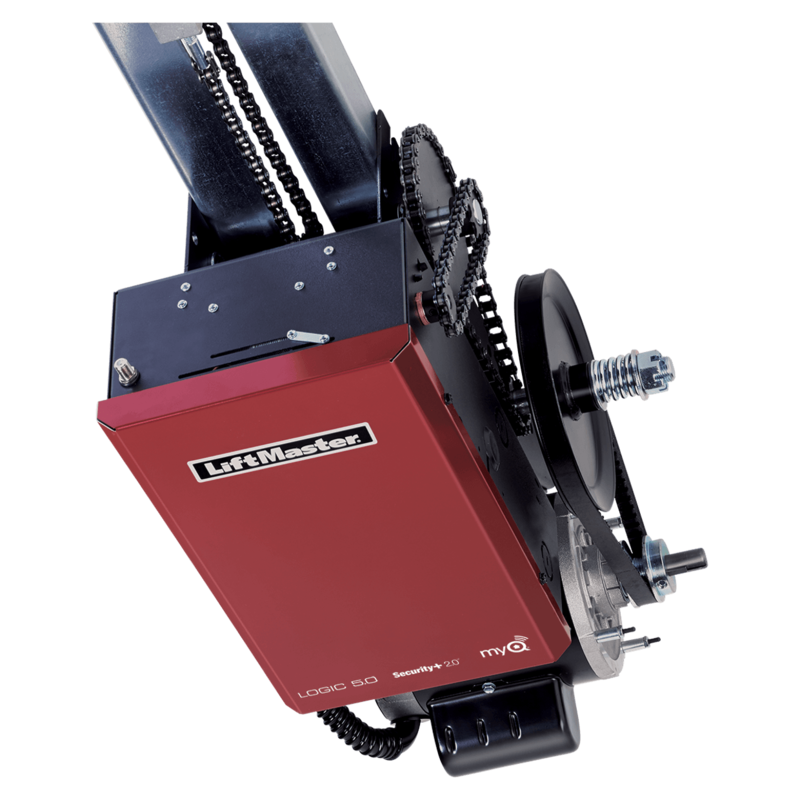 Our team of professionals are available to answer any questions and assure you make an informed decision about the perfect opener to suit your needs.